Dark Souls III: The Ringed City is coming, March 28th! 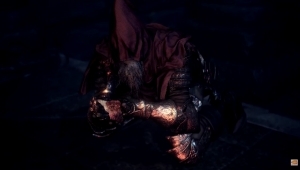 The next soul-crushing challenge is on the way, and it’s in the Ringed City. 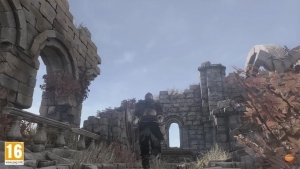 Want to see the Ringed City? We know you do! 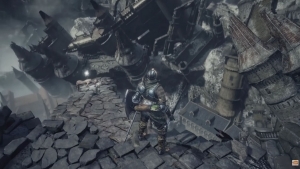 Luckily, we've got some gameplay video footage for you in Dark Souls III!